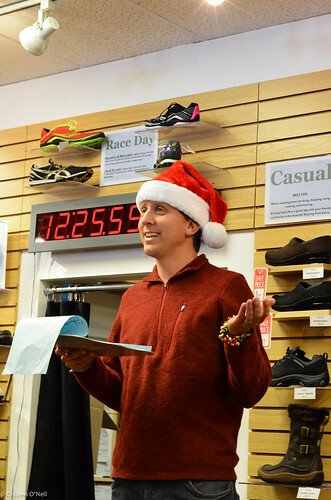 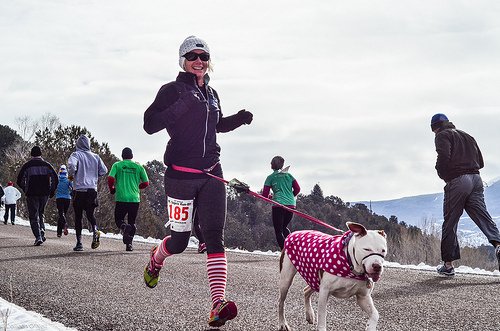 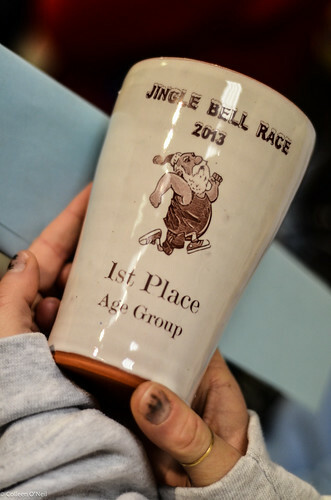 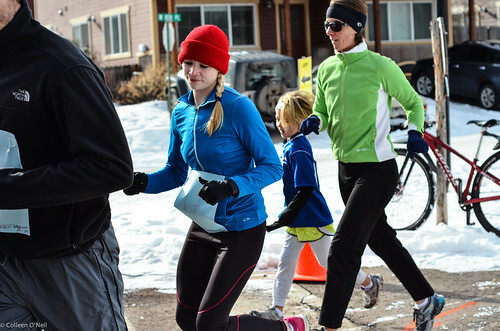 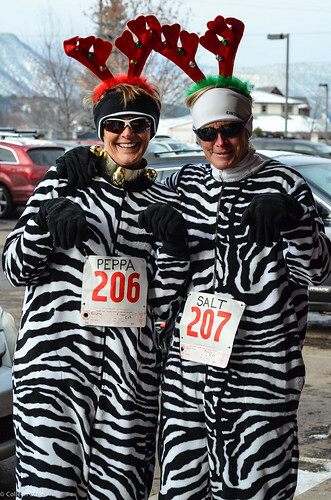 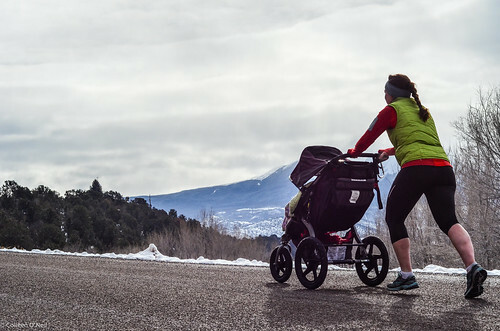 Congrats and a huge thank you to all the finishers of the Jingle Bell Run last week! 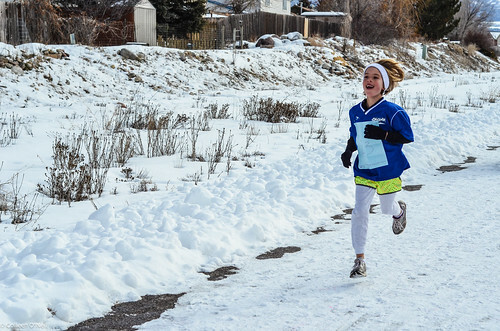 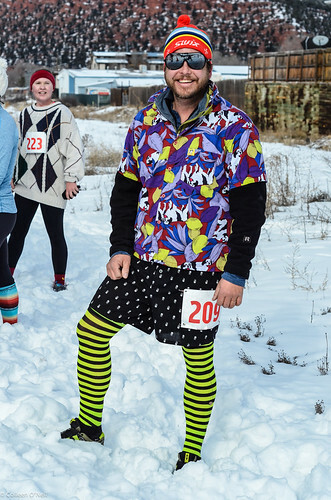 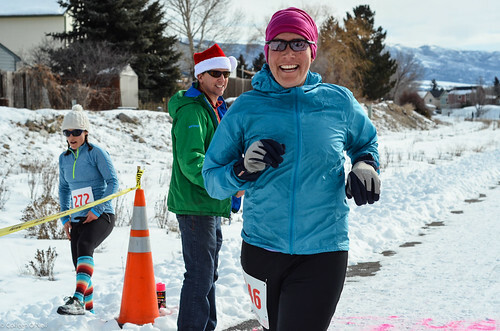 We had an awesome turnout and some terrific efforts on a snowy, icy course this year. 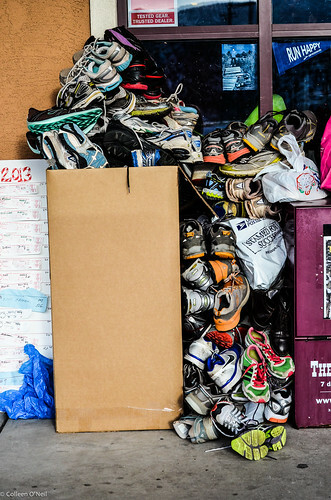 Plus we got a towering pile of shoe donations and raised over $500 for the Glenwood Track Team. 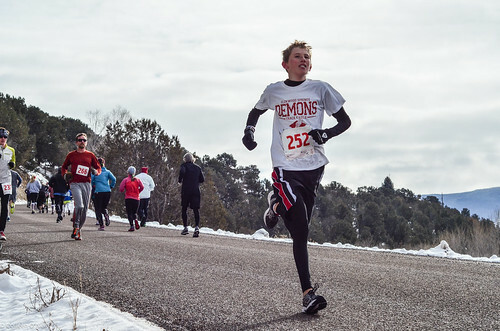 Nice job everyone!